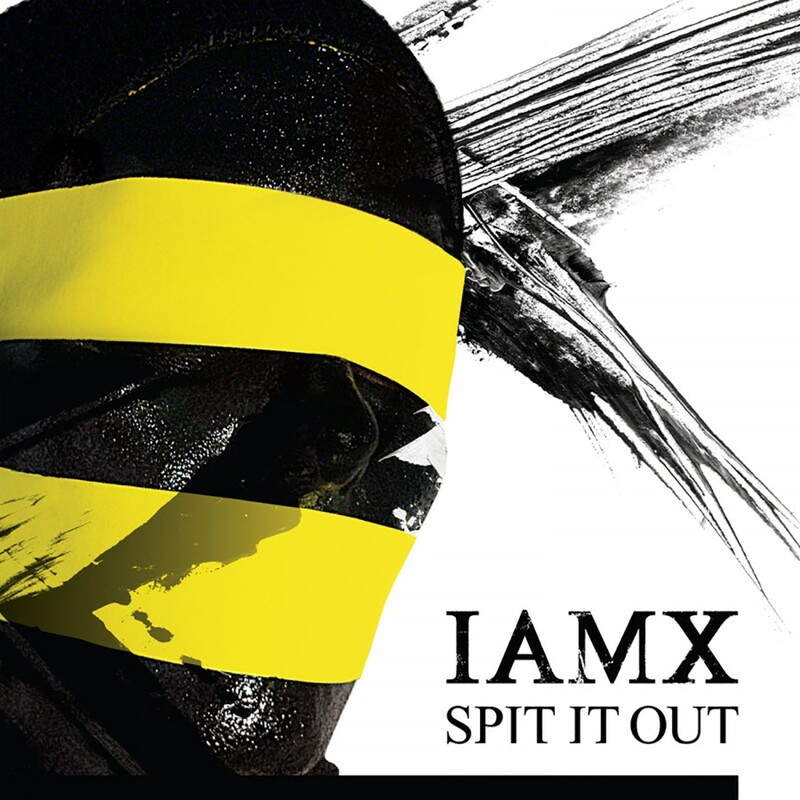 IAMX is the solo project of Chris Corner; a UK songwriter, multi instrumentalist, singer, record producer and video artist. 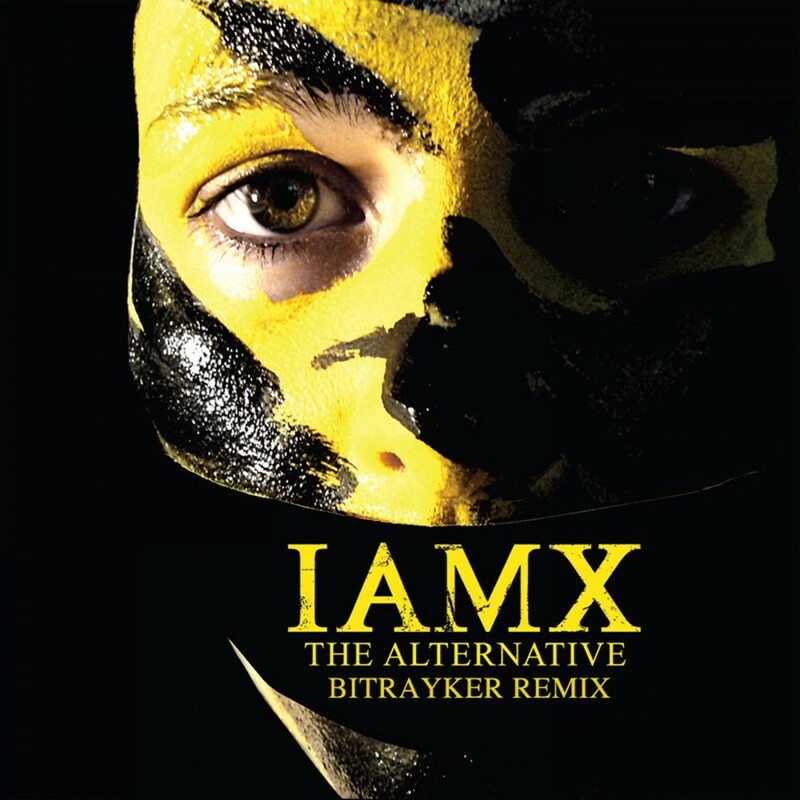 Corner was also a founding member of the electro/trip hop band Sneaker Pimps. 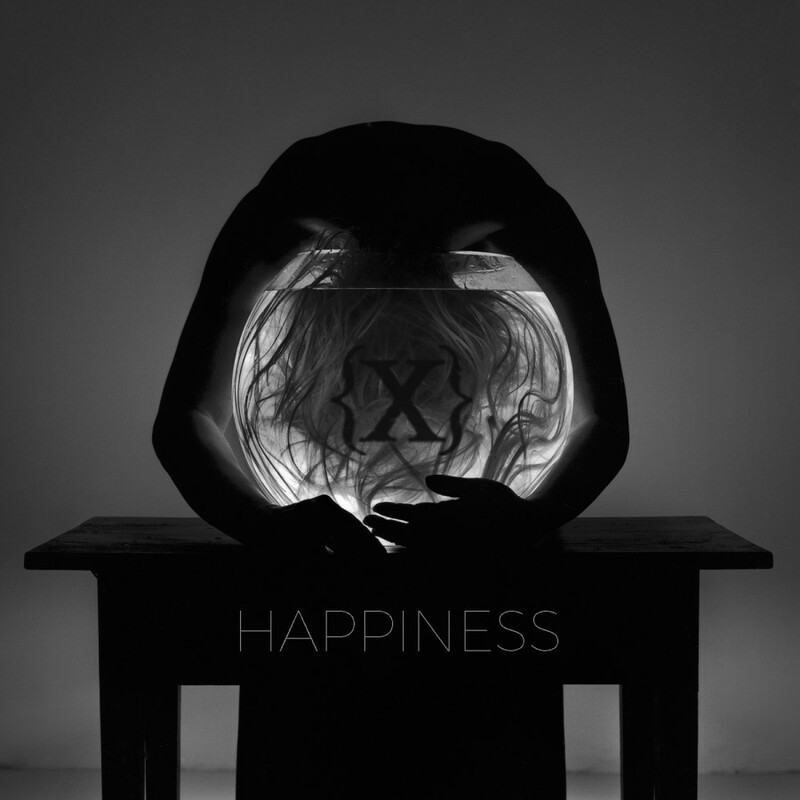 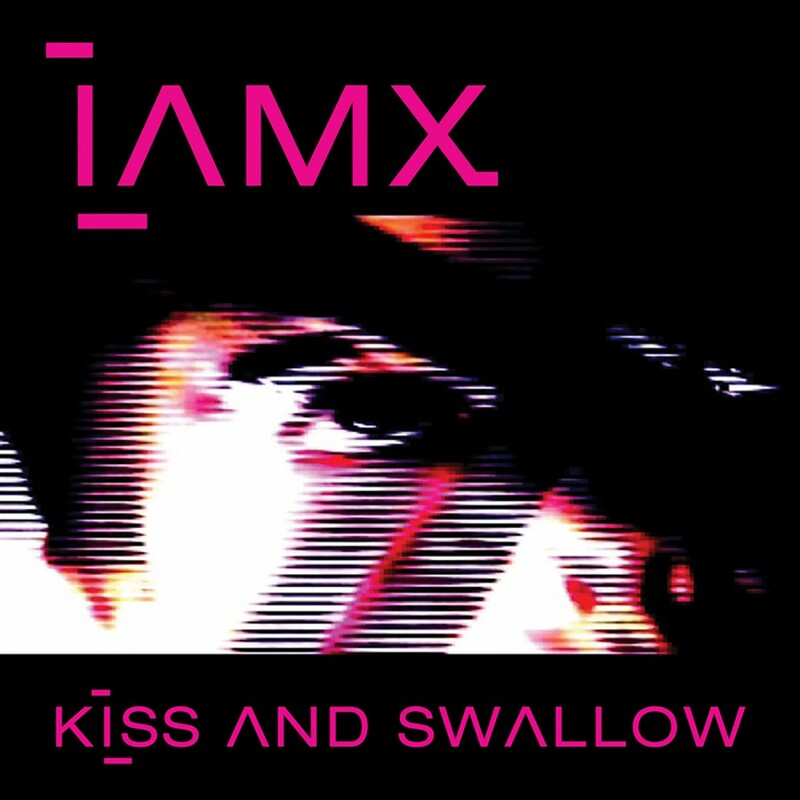 IAMX started life in 2004 with the release of the debut album Kiss+Swallow'. 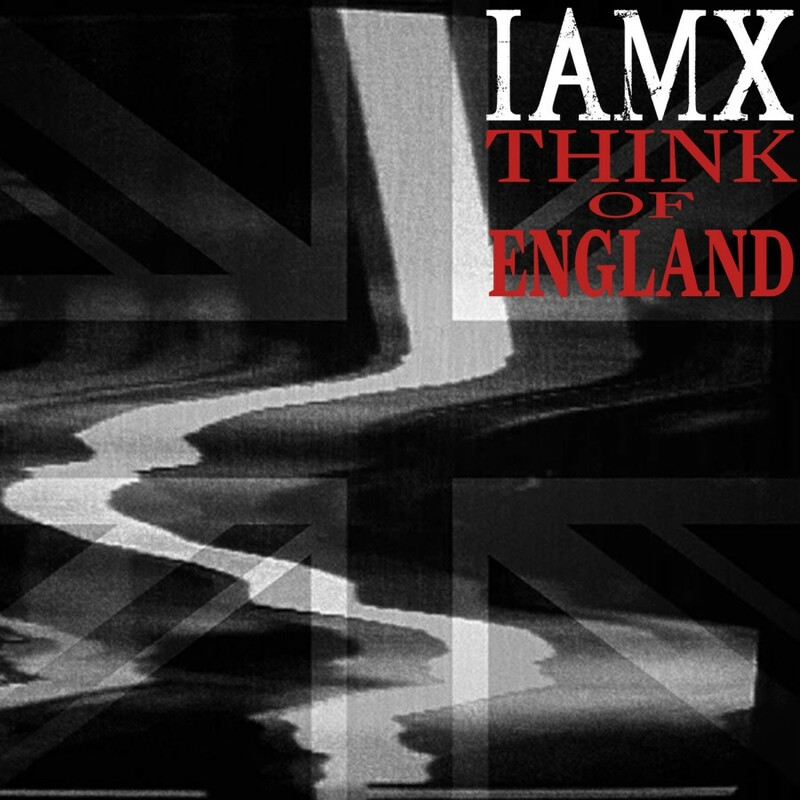 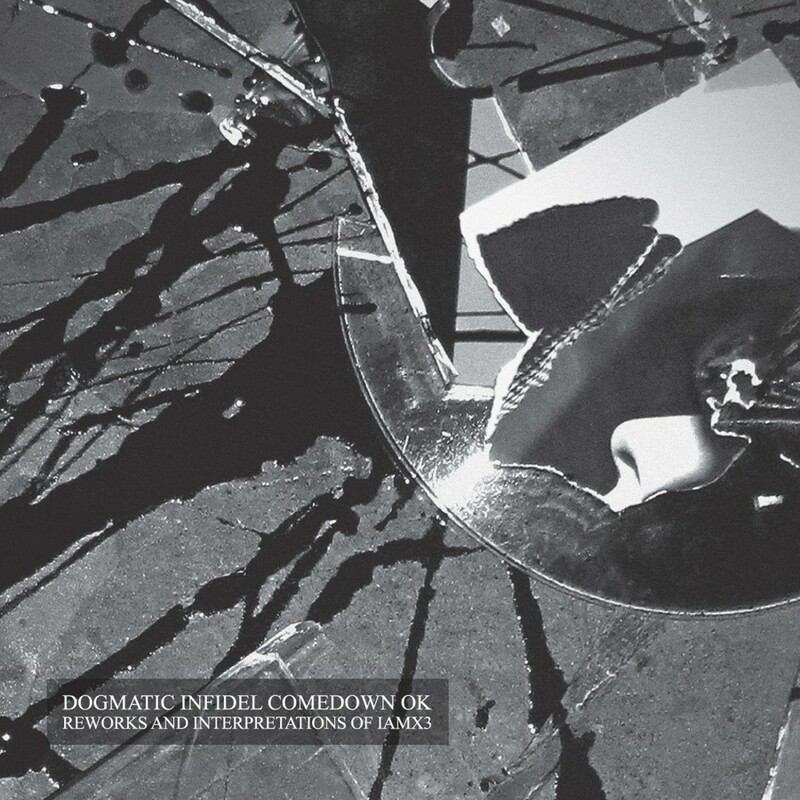 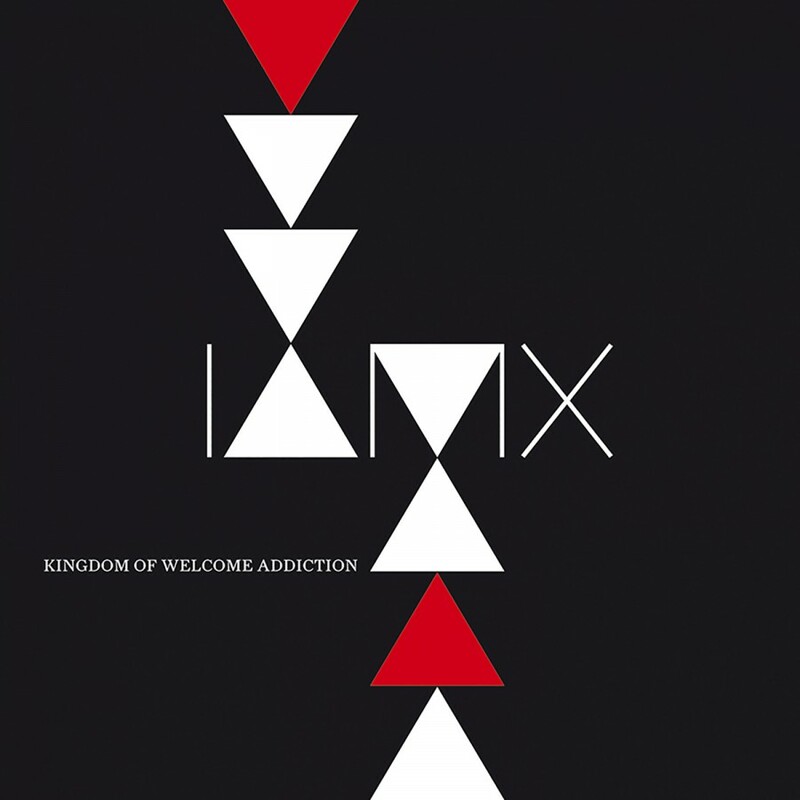 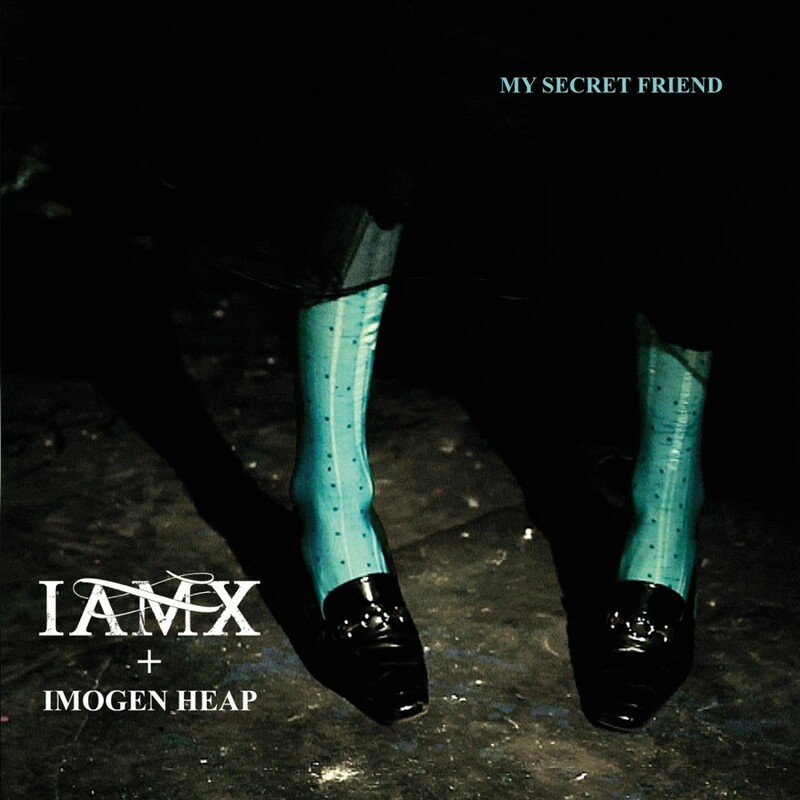 Considered an underground classic it shaped the unique Glam Noir' IAMX sound and paved the way for 4 more cult albums; The Alternative, Kingdom of Welcome Addiction, Volatile Times, and The Unified Field. 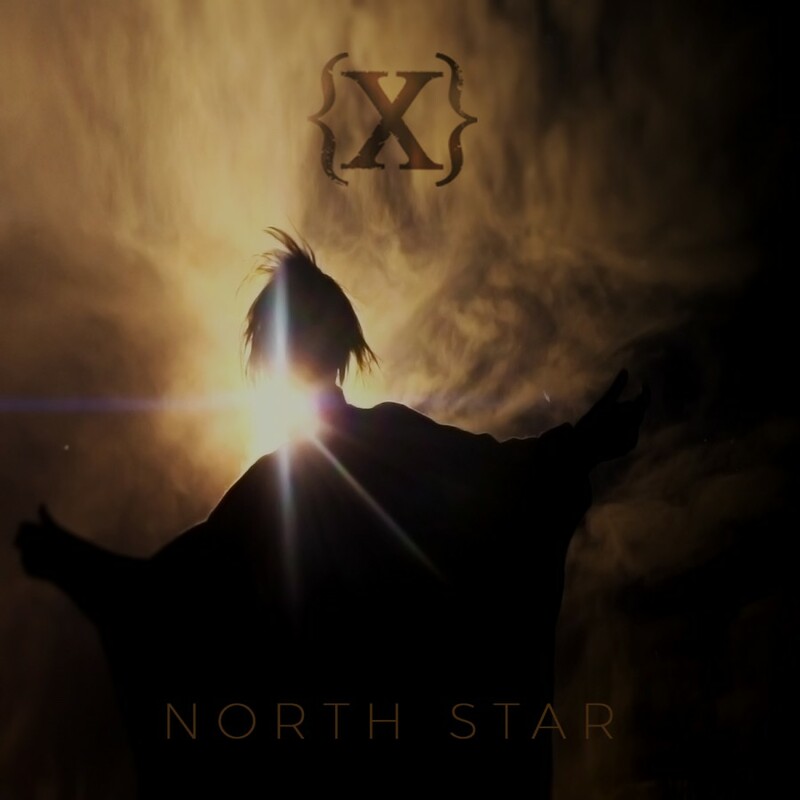 The creation of this new record, called Metanoia, was initially overshadowed by a big change in Chris' life. 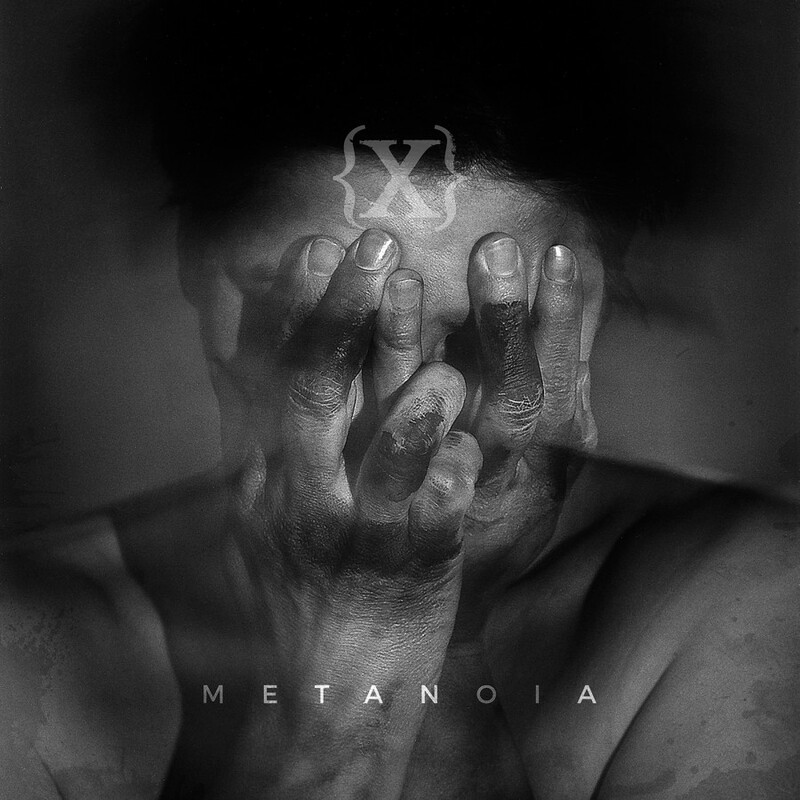 Like an electro glam soundtrack to a Jan Svankmajer film, IAMX - Metanoia mixes Corner's erotically charged dynamic vocals with fresh intricate electronic production, melancholia and piercing lyrics. 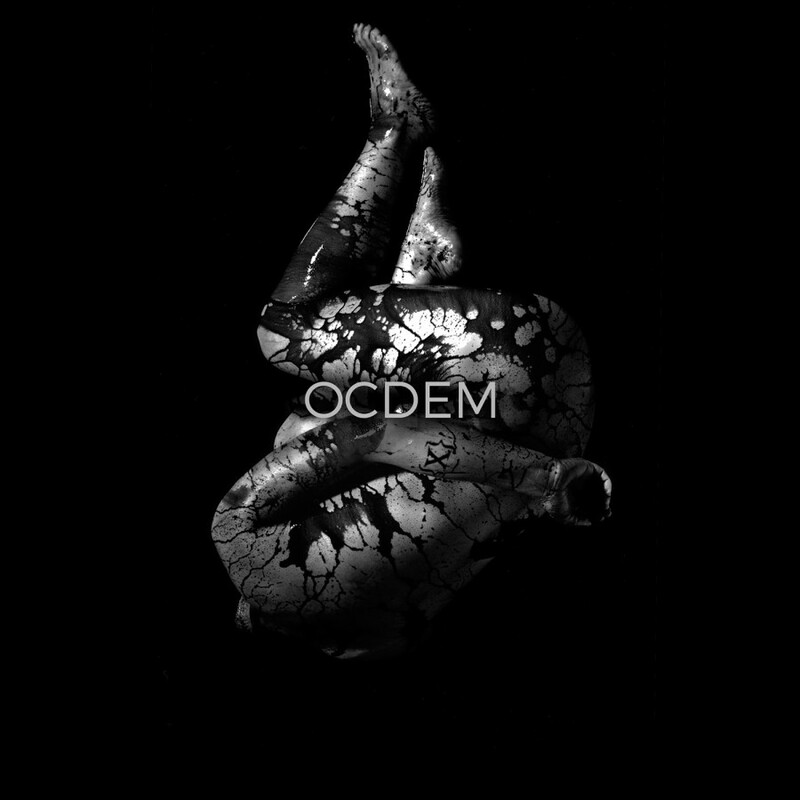 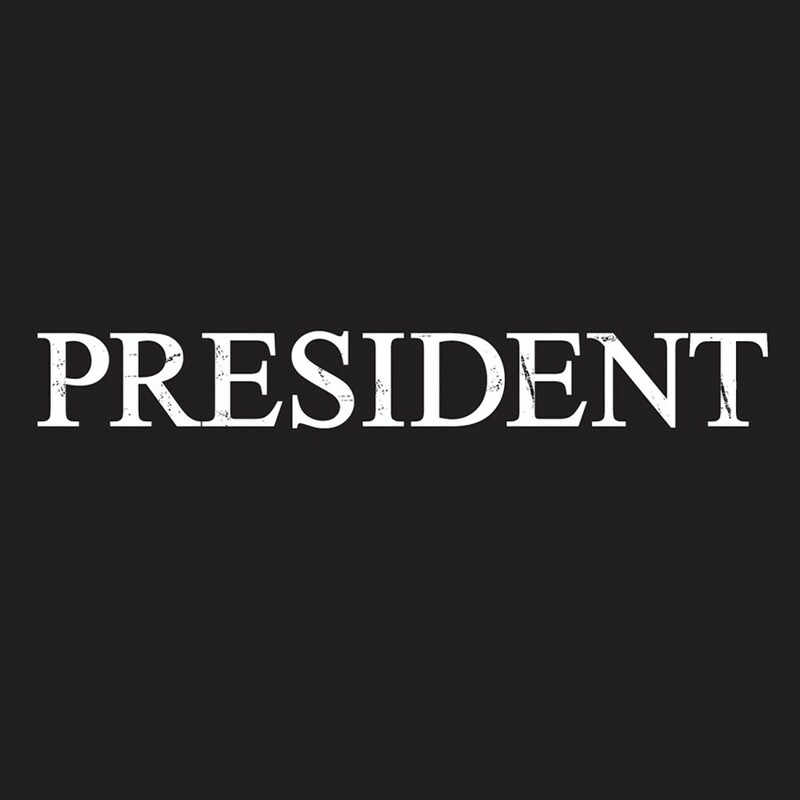 Music that is as brutal as it is emotional.